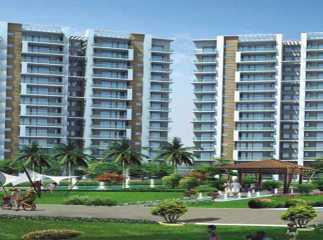 Homeowners looking for Residential projects in Sector 70 Gurgaon have a number of options to choose from. 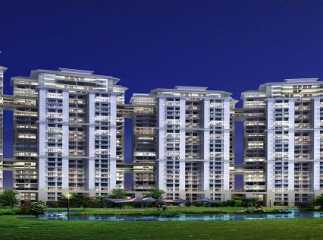 A number of developers have come up with sophisticated residential complexes in the area, with elegant apartments, loaded with a wide range of amenities. 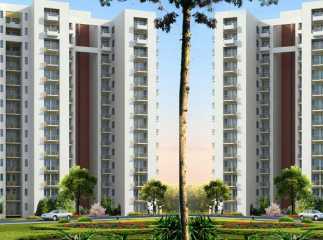 These apartments come with splendid architectural features and home-enthusiasts will enjoy these living spaces. 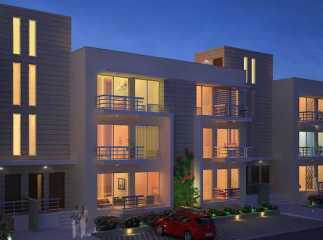 You can go for 2, 3 and 4 BHK apartments. 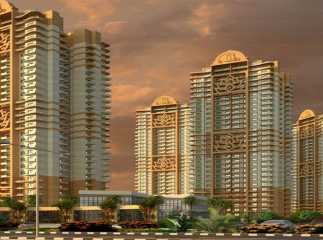 These have been developed for both the high-end buyers and middle-income groups. 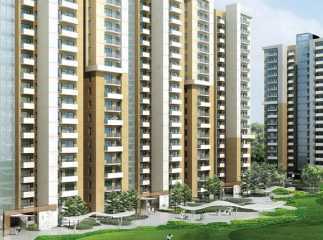 The prices of these apartments range between INR 20 lakhs to 95 lakhs. 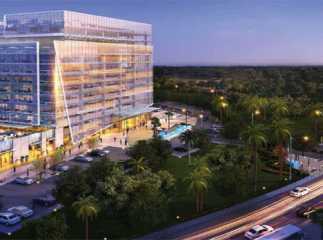 You may also look out for commercial projects in Sector 70 Gurgaon . 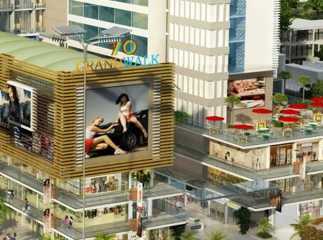 Investors looking forward to invest in commercial properties can strike a good deal now. The returns on selling these properties are high. 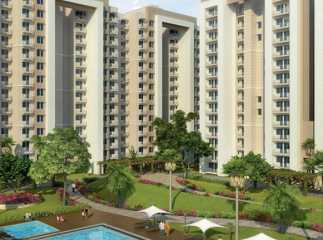 A number of investors are interested in property in Sector 70 Gurgaon . 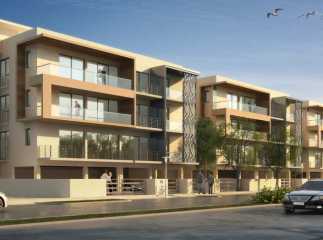 You can get the apartments customized, according to the floor areas and interior design specifications. 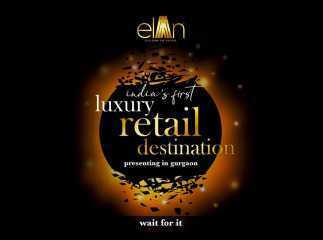 Buy a sophisticated apartment in Sector 70 in Gurgaon and live up to your housing dreams.